Beckdale supply bespoke j fixed paper carrier bags. 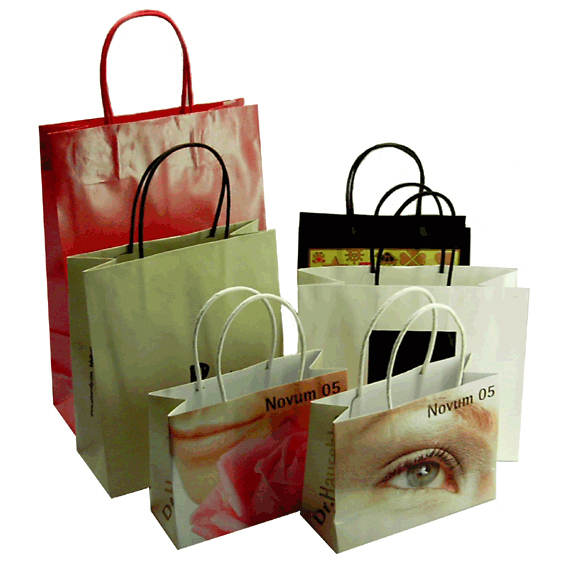 The Companys design team are happy to help stores select bespoke j fixed paper carrier bags. To start designing your choose by material or other , get in touch with our team using your preferred method.